Game capture is a part of everyday life for game reserves and a vital part of conservation. Yet the process is potentially life-threatening, particularly for the world’s tallest land mammal, a 20 ft giraffe. 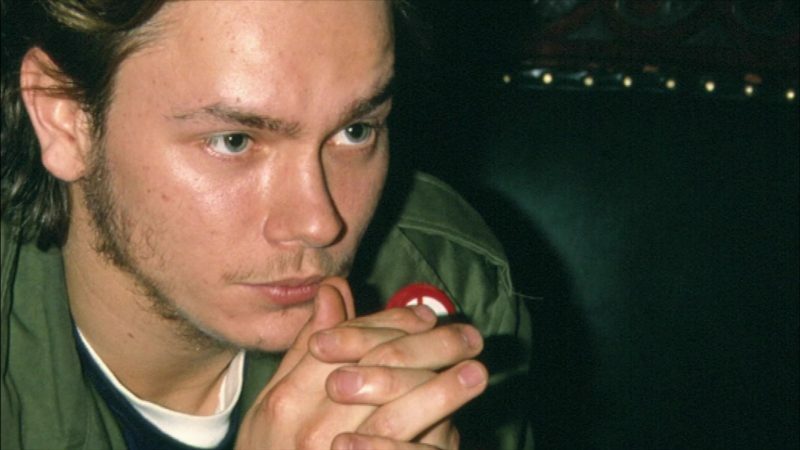 After a tough day on set, Hollywood golden boy River Phoenix hits L.A’s fashionable nightclub The Viper Room. He’s looking forward to getting on stage and jamming with his friends. This is a moment he’s been waiting for. When the plan changes, a disappointed Phoenix ingests a lethal cocktail of drugs, staggers outside and collapses on the sidewalk. Paramedics are unable to revive him and he dies shortly after. Be there as we recreate Phoenix’s last day to tell the tragic tale of a young man whose short life was dominated by the constant pressure to perform. A lifetime of alcohol and drug abuse was taking their toll and at 67, with a broken leg, two hip operations and in chronic pain Thompson could no longer live up to the legend he’d created. On February 20, 2005, he decided to end it all with one of his favorite possessions, a Smith and Wesson 45. 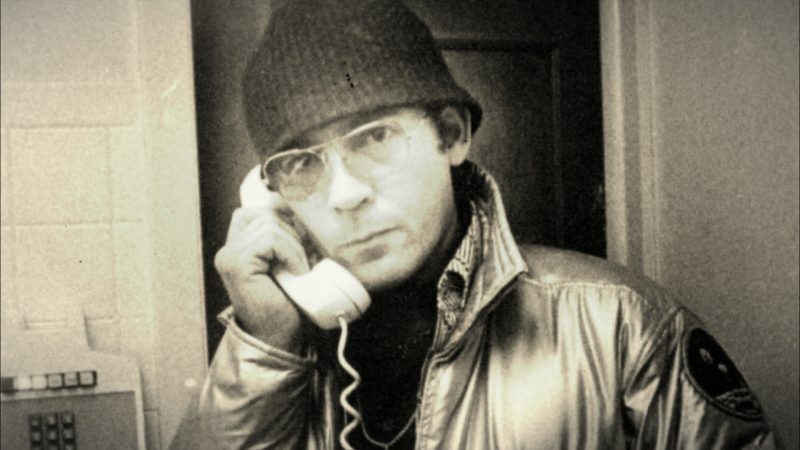 We chart the life of this troubled genius and uncover why a bullet to the head was the only way out. 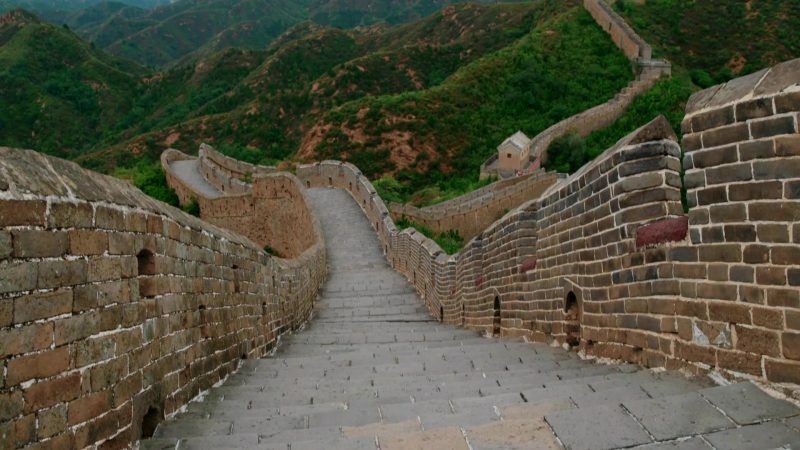 The Great Wall of China is mankind’s ultimate creation, but it is far more than bricks and mortar. It has guarded its secrets for over 2,800 years – no one knows how long it is, who built it, or why it evolved.